CULTURE KINGS, “WORLD FAMOUS FOR STREETWEAR”. 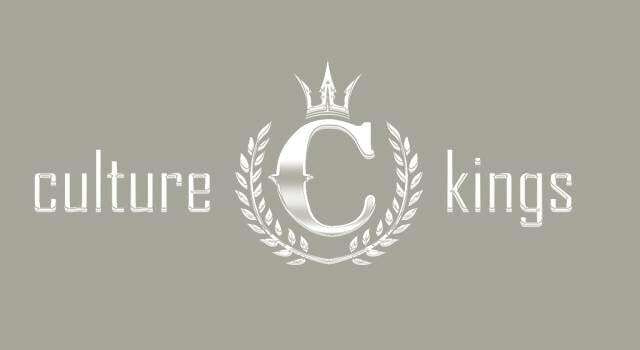 Culture Kings represents the relationship between music, sport and fashion. These are the three foundation pillars upon which Culture Kings stands. Within each of these components, street wear has underlined and evolved to become an essential part of culture. Culture Kings prides itself on exclusivity and superiority offering a premium retail experience across all genres, cultures, styles and ages combined with an extensive and curated range from over 100 leading street, sport, and fashion brands from all around the globe. Culture Kings' store displays an electrifying atmosphere unparalleled in retail presenting some of Australia’s leading DJs performing daily in-store. In conjunction with Culture Kings' premium identity, the Culture Kings Barbershop features in-stores seven days a week to deliver an immaculate standard of barbering excellence. Frequently visited by some of the world’s best athletes, artists and tastemakers, Culture Kings is ahead of it’s game offering an elite perspective of the ever-changing global streetwear landscape.